Maine, Angus, Shorthorn, Chi, Charolais, Simmental, and Hereford genetics. females. 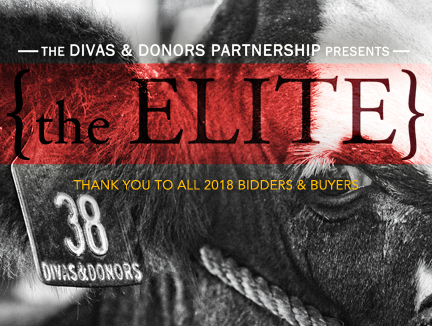 Offering you the highest quality show heifers in the industry.